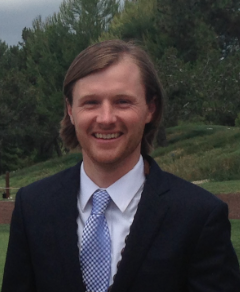 Bryce DuBois is a graduate of the Environmental Psychology program at the Graduate Center. His dissertation research is on dune stewardship practices and related social discourses in Rockaway Beach following Hurricane Sandy. The goal of this work is to push the management of beaches, and public parks more generally, towards a democratic and justice oriented approach. 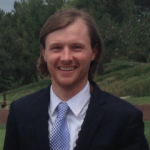 Bryce is also an Extension Associate with the Civic Ecology Lab in the department of Natural Resources at Cornell University (PI: Marianne Krasny). In this role he conducts research and outreach on environmental education and stewardship practices, particularly in post-disturbance contexts. Finally, Bryce is a research assistant with the Science and Resilience Institute at Jamaica Bay (VisionMaker Jamaica Bay) and a Totten Fellow with the NYC Urban Field Station.